This is a Gorgeous Hand Selected Jewelry Grade Natural Alaskan Gold Nugget. It comes from the gold fields of Alaska. It was recovered by a gold prospector in the Fairbanks area. The weight is 2.7 Grams (41.7 grains). The size is 5/8" long, (16 mm). It has beautiful color, great shape and nice texture. 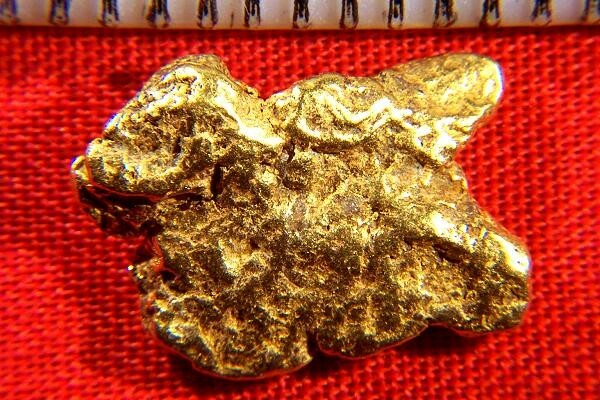 Investors, jewelers and collectors love this type of Alaskan Gold Nugget. You will too. This really is an incredible Alaskan Gold Nugget. 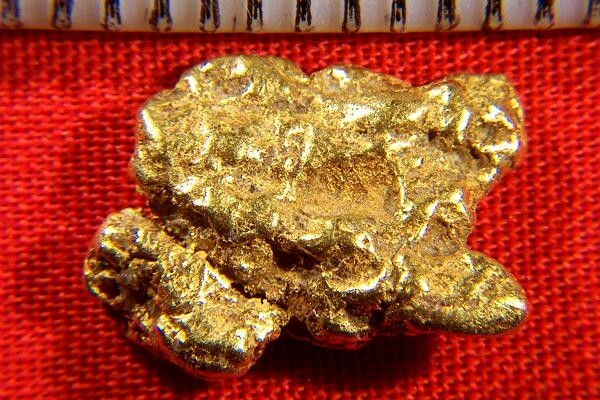 All of our gold nugget come with a certificate of authenticity.